Road bikes are the “cheetahs” in our line. Lightweight, sleek and built for speed, they are special machines for special purposes. Our Road model line is designed for extreme performance, so we developed new frames made from black carbon composite fibre with ICAD (Innovative Carbon Advanced Design) technology. We perfected the aerodynamics while increasing frame strength, necessary when sprinting or climbing hills. 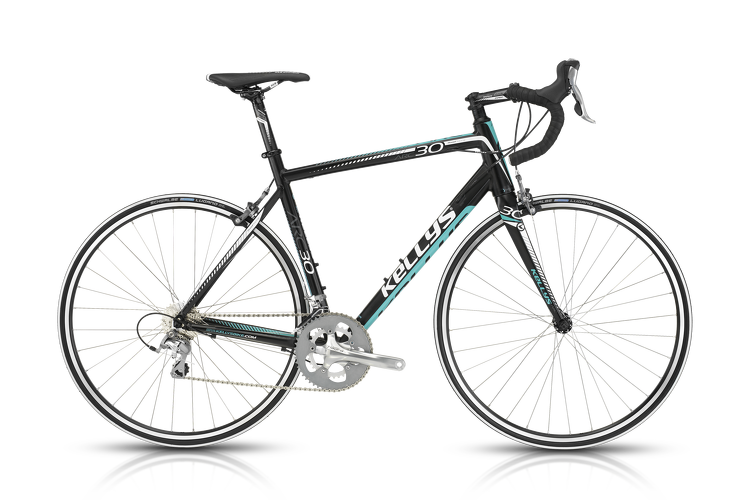 Models made from either carbon or light aluminium alloys are equipped with the best components the bicycle industry has to offer. Carbon forks are the norm for all models. Take a closer look and see clean energy materialize.